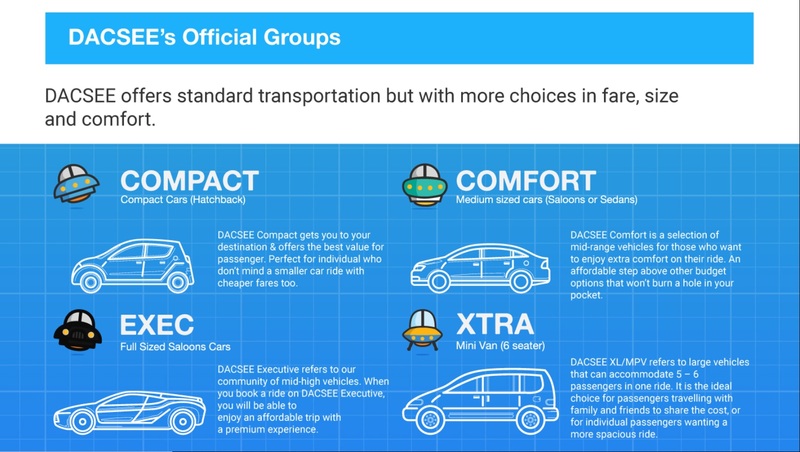 DACSEE is looking to bring a community driven twist to the ride-sharing story. The company is introducing a new platform that relies more on social interaction, and offers more than just pairing passengers with drivers. At the core of the DACSEE experience are community groups. These collect like-minded drivers into searchable categories, allowing passengers to find drivers that may share their interests or operate within their areas. 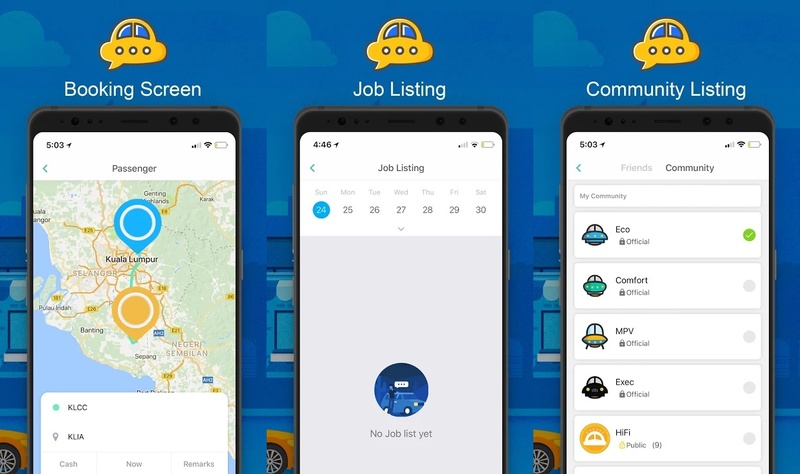 Some early groups are being created by DACSEE, but app users are free to create their own (subject to manual vetting by the company) and recruit drivers. Group creators are also able to set the fare for their groups, effectively allowing the drivers themselves to determine how much they are worth. All DACSEE does is take a 20-percent commission, with the remainder 80-percent going back to the drivers. Additionally, DACSEE gives 80-percent of its commission back to the community as a profit sharing measure. The social aspect of the platform also extends to the relationship between drivers and passengers. Both parties will be able to add each other as friends on the DACSEE platform. Doing this will allow them to chat through an instant messaging app, and allow direct bookings of rides between two people. Circumventing the usual random search for drivers. Building a social platform is part of DACSEE’s goal in making for a safer environment. Drivers will be motivated to provide better service in order to get more return business; something that already unofficially happens with other ride-sharing services. In return passengers will be able to recommend trusted drivers to their friends, while excluding those that provide poor service. At the moment, DACSEE is still activating and vetting drivers for its own official groups. It’s also still working on sorting out the payment system, as the platform currently works on cash payments. Electronic payments are scheduled to begin in August. DACSEE is available on both Android and iOS.